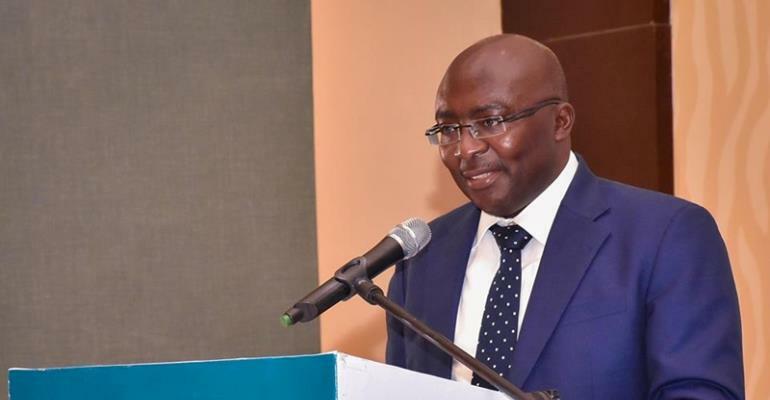 Vice President Mahamudu Bawumia has assured the Auditor General's Department that its budgetary allocation will be released on time. This assurance was part of a pledge by the Vice President to ensure that the department does not lack any critical resources to effectively carry out its mandate. Speaking at a public lecture to mark the Audit Service’s Accountability Week, Dr. Bawumia said just as government has been increasing its budgetary allocation as promised, the department should expect the same commitment. “As we did in 2017, the government is committed to releasing all your budget funds in 2018, and I do acknowledge that the delays in the release of these funds will compromise your ability to meet deadlines for the submission of the Auditor General's report to Parliament,” Dr. Bawumia said. Dr. Bawumia's remarks were in response to pleas from the Auditor General's office to ensure that the budgetary allocation was timely. The Vice President said the pleas from the office were heard “very well and clearly” by Abena Osei Asare, a Deputy Minister of Finance who was also at the event. The Audit Service of Ghana is a constitutional body under the direction of a seven (7) member governing board. 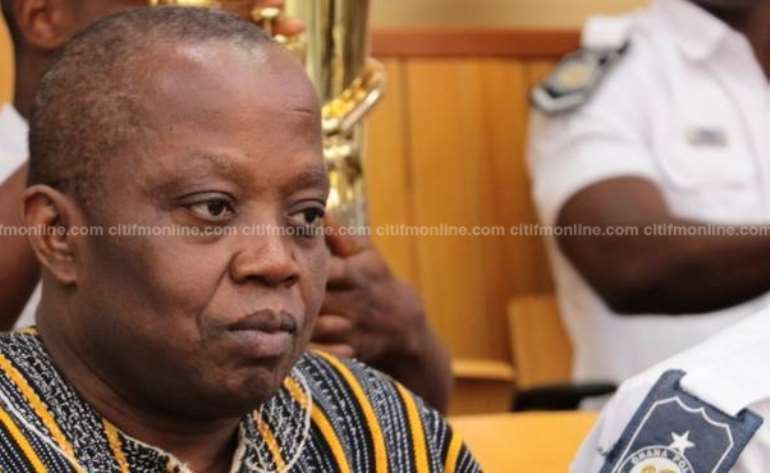 The Service is headed by the Auditor General who is mandated to audit the public accounts of Ghana and all public offices including Metropolitan, Municipal and District Assemblies, Public Corporations and Organisations established by an Act of Parliament and report the findings to Parliament. Audit Service is therefore the monitoring and accountability organ of the state, and the Supreme Audit Institution of Ghana. It is an oversight body that seeks to promote good governance, ensure accountability and transparency in the Public Sector and Article 187 (2) of the 1992 Constitution reaffirms this position. Thus, Audit Service is the only institution mandated by the Constitution to monitor the use and management of all public funds and report to Parliament. However, over the years, the department has been complaining about the failure of successive governments to implement the outcome of its numerous reports which have exposed several cases of corruption and financial impropriety. The post Funds for Auditor General to be released on time – Bawumia appeared first on Ghana News .